So... the last weekend of the summer is coming up. We know how it makes you feel. Makes you want to get outdoors, release some tension, throw a few trees around. Or failing that, at least enjoy some scotch and meat pies while you watch other people throw trees. Presenting the Virginia Scottish Games, happening Saturday and Sunday in The Plains to bring a little of the Highlands to your final summer weekend. Now, you may have ventured to the Great Meadow fields in the past to take in a polo match or two, but this will be decidedly less... preppy (well, except for the plaid skirts). Basically, it’s what you’d get if you crossed The World’s Strongest Man with Braveheart. The main event: two days of professional (yes, that’s right) and amateur feats of Scottish strength. 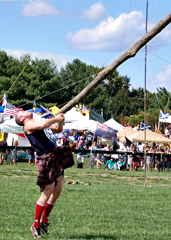 Which means: stone tosses, hammer throws, a sheaf toss (it involves a burlap sack, a high bar and a pitchfork) and—the pièce de résistance—the caber toss (basically flipping a tree-sized log end over end). Granted, that will monopolize most of your attention, but in between you’ll take in antique British cars, bagpipers and Scottish fiddle jams (look for the smoky tent). Fueling such exploits: Scottish fare like haggis, fish-and-chips and meat pies, along with plenty of scotch and Guinness. 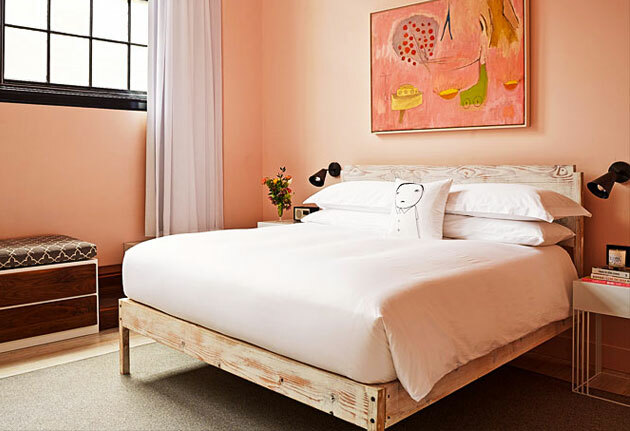 Which may make you forget you’re wearing a skirt.